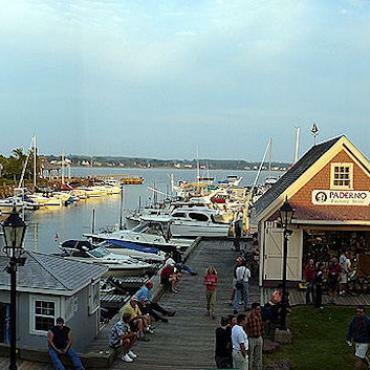 Scenic Baddeck, vibrant Halifax and cultural Charlottetown are just three of the highlights on this trip, which showcases the traditions, people and landscapes of the Canadian Maritimes.You'll enjoy Insider moments like… learning the traditions and skill behind the fine art of lobstering with a local fisherman, who reveals the techniques passed down through generations, before a delicious meal of freshly caught lobster. Please note that this holiday can be taken as an escorted tour or individual tailor-made adventure. 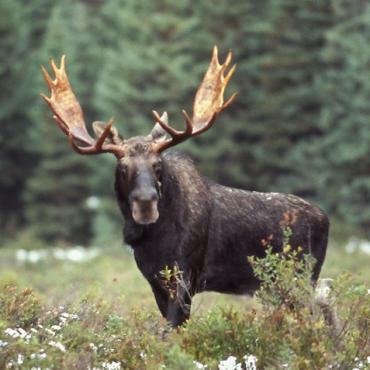 Please call Bon Voyage to discuss your ideal Canadian holiday. Early booking offers available for 2018 departures - please call Bon Voyage for further details. Solo Traveller? Offers available, please call for details. 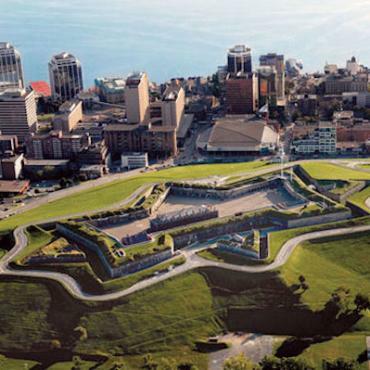 Welcome to the vibrant city of Halifax. 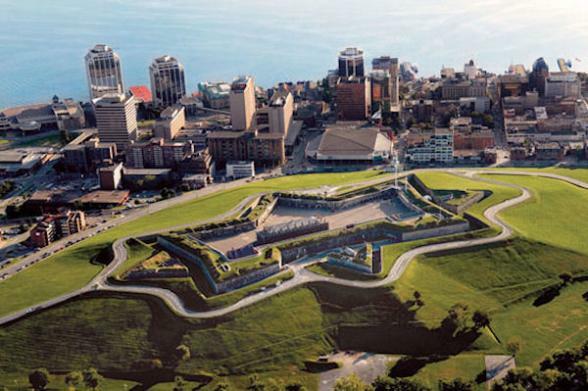 Immerse yourself in the city's rich maritime history or take some time to relax. Gather at the hotel at 6 p.m. with your Travel Director and fellow travellers for a Welcome Reception. 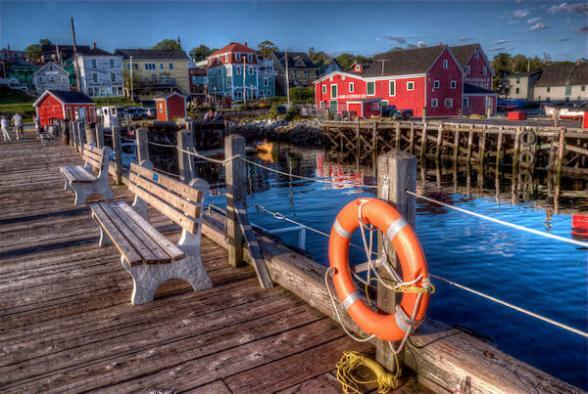 Start the day with a guided visit of the Maritime Museum of the Atlantic and acquaint yourself with Nova Scotia's maritime heritage. Next, join your Local Specialist for an exploration of this sparkling port city. 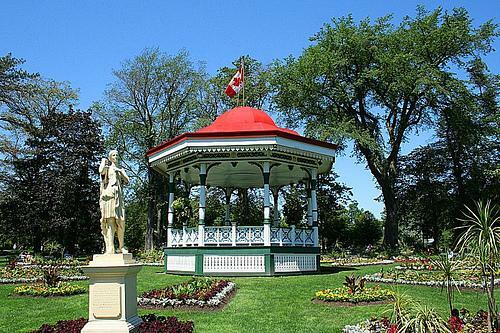 Travel to the local cemetery, where many of the Titanic victims were laid to rest before a visit to the Victorian-era inspired Halifax Public Gardens and the bustling harbourfront. 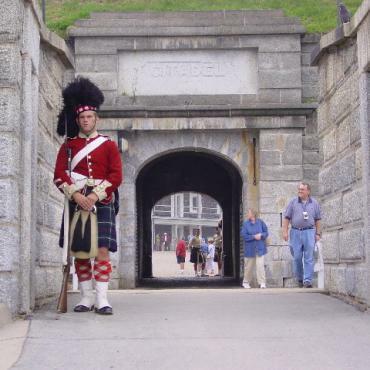 End at the massive Halifax Citadel, formerly one of the principal naval bases of the British Empire. The rest of the day is at leisure to pursue your own interests until this evening when you visit one of the oldest breweries in Canada, located in a massive ironstone and granite building for a Cultural Insight. Animators in period costume and character bring 1863 Halifax to life in song and story as they lead you through Alexander Keith's beautifully detailed brew house and taproom, followed by a Regional Meal dinner of traditional Maritimes pub fare and the best brews. Visit The Gaelic College, a Cultural Insight, and learn how it is helping to promote Gaelic culture and traditions in Nova Scotia. 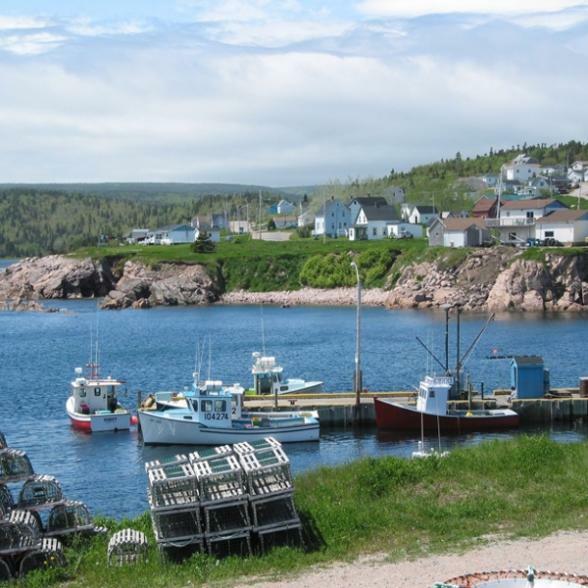 Afterward, get a taste of true natural beauty as you travel along breathtaking Cape Breton and the Cabot Trail, one of the world's most scenic drives. 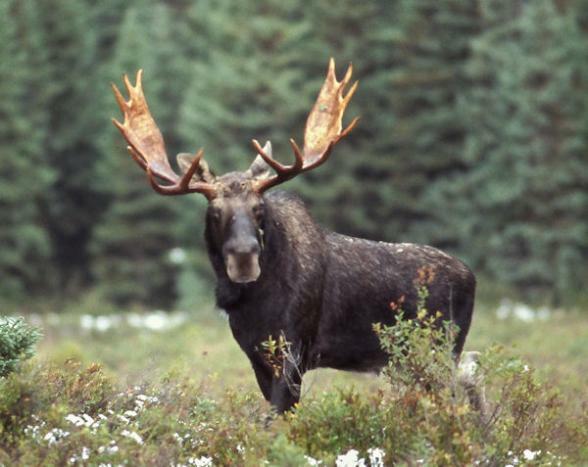 Keep an eye out for moose and bald eagle as you travel in search of whales in the Gulf of the St. Lawrence. On the way back to Baddeck, enjoy a light lunch with scenic views. Visit the Alexander Graham Bell National Historic Site where the famous inventor chose to build his grand Canadian estate. 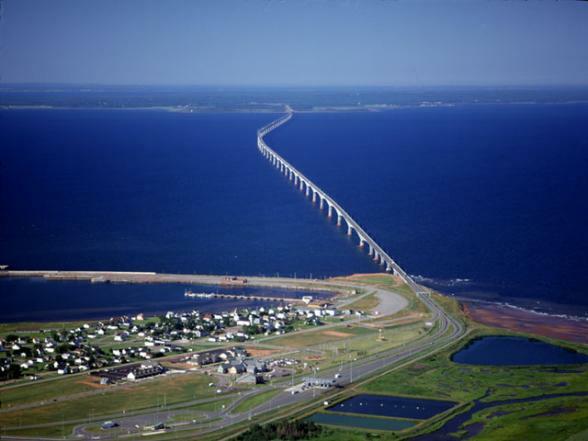 Traversing the scenic Nova Scotia countryside, spot glittering stretches of blue water and rocky headlands before crossing the Northumberland Strait to magical Prince Edward Island and arriving in picturesque Charlottetown. The evening is free for you to explore. 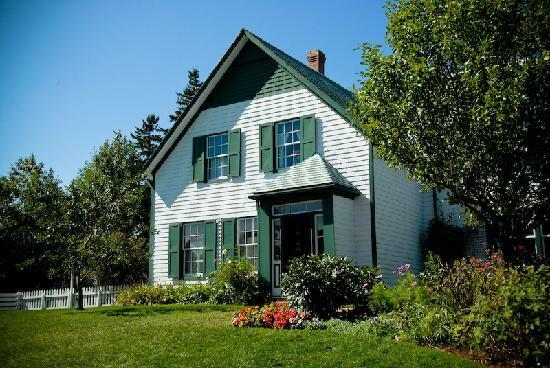 Join a Local Specialist today for an insider's tour of Prince Edward Island. Begin your exploration at Prince Edward Island National Park with its sand dunes festooned with gently waving beach grass and striking red sandstone cliffs. 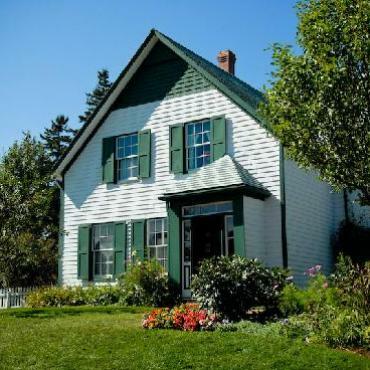 In Cavendish, visit Green Gables House, the famous site that provided inspiration for L.M. Montgomery's beloved children's classic, Anne of Green Gables. This evening, enjoy a unique Be My Guest experience as you are hosted by the owners of the PEI Preserve Company for a delicious meal featuring local cuisine and genuine Prince Edward Island hospitality. 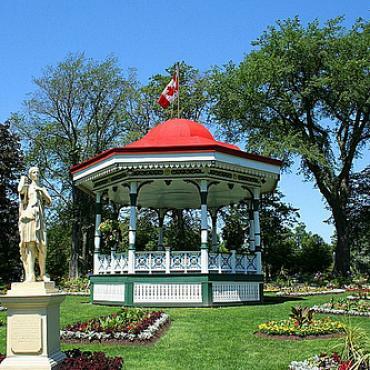 Savour a full day to appreciate the charms of Charlottetown on your own. This afternoon, perhaps join an optional clamming excursion on a beach nearby, digging these shellfish from the sand and raking them from the water. Next is a lesson on how to prepare the perfect clambake and how to eat the mollusks the way islanders do. 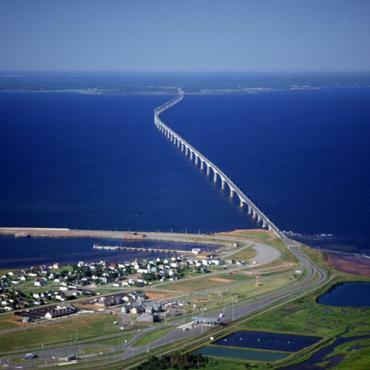 Cross back over the Northumberland Strait via the Confederation Bridge, an eight-mile-long engineering wonder. Once in New Brunswick, head onto the waters of Shediac Bay where you meet your Local Specialist, an expert on all things lobstering. 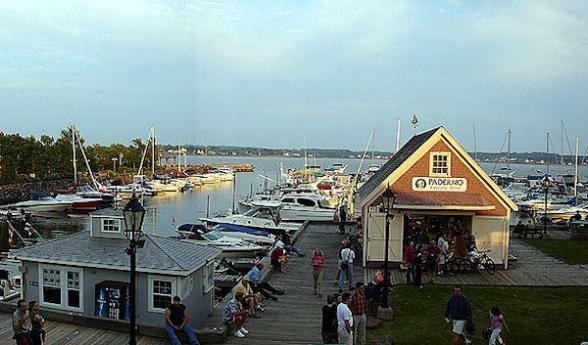 Enjoy a delicious Regional Meal lunch of lobster served local style aboard the boat (weather permitting). 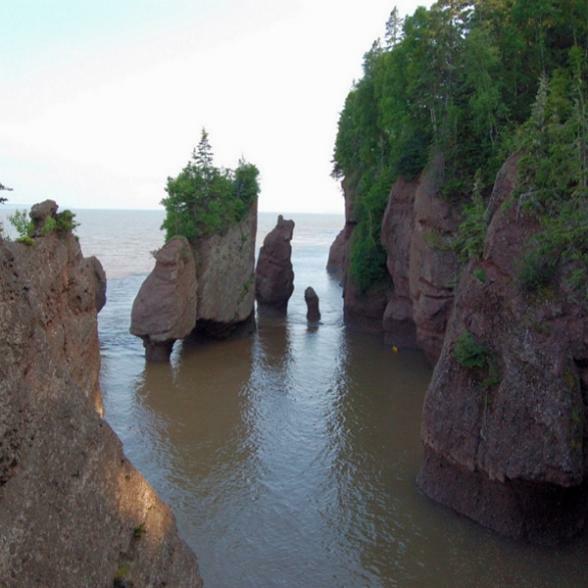 Then, get out your Guinness Book of World Records as you join another Local Specialist to visit the magnificently eroded Hopewell Rocks in the Bay of Fundy, site of the world's highest tides. Arrive in Saint John this evening. Board a ferry for the crossing of the Bay of Fundy and arrive in Digby. Continue on to Annapolis Royal, a beautiful community nestled in the Annapolis Valley, originally inhabited by a strong Mi'kmaq community that in 1605 became home to some of North America's earliest European settlers. 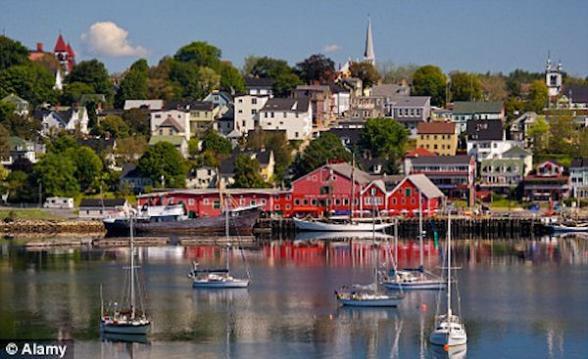 Head for the South Coast of Nova Scotia and arrive in Lunenburg, a UNESCO World Heritage Site. 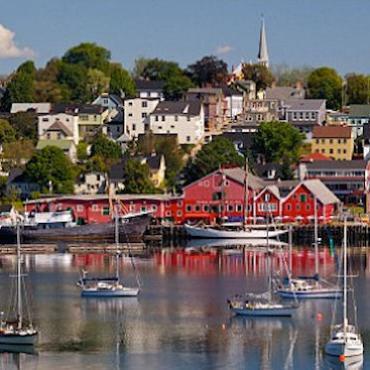 This morning, join a Local Specialist for an in-depth visit of Lunenburg, the best surviving example of a planned British colonial settlement in North America. The inhabitants have managed to safeguard the city's identity for centuries by preserving the wooden architecture of the houses, some that date back to the 18th century. 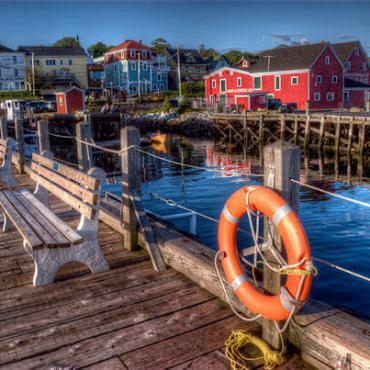 Visit the Fisheries Museum of the Atlantic where you have time to browse through the interactive exhibits, aquarium and explore the decks and passageways of real ships.Enjoy the rest of the day at leisure before a Farewell Dinner this evening at the hotel. 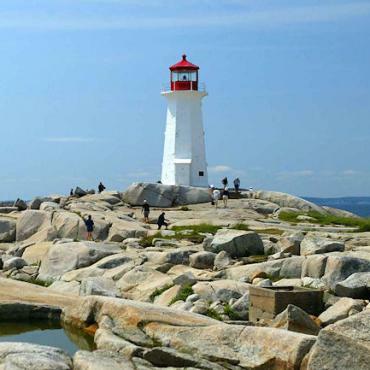 This morning, breathe in the fresh ocean air at Peggy's Cove on St. Margaret's Bay, delighting painters and photographers alike. 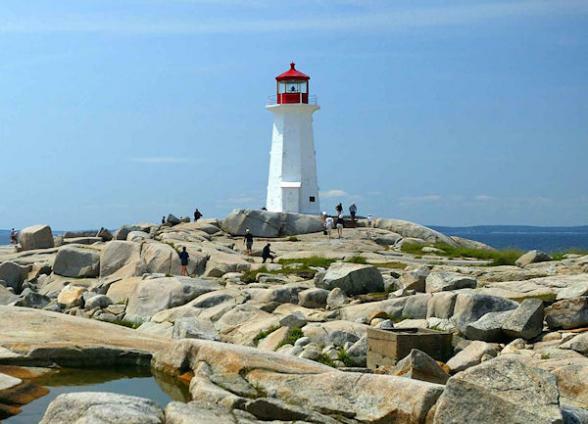 Depart for Halifax and the Stanfield International Airport where your trip comes to an end or choose to extend your stay in Halifax and spend a few days exploring. Perhaps you may decide to head down to America and include a city stop in New York or Philadelphia. 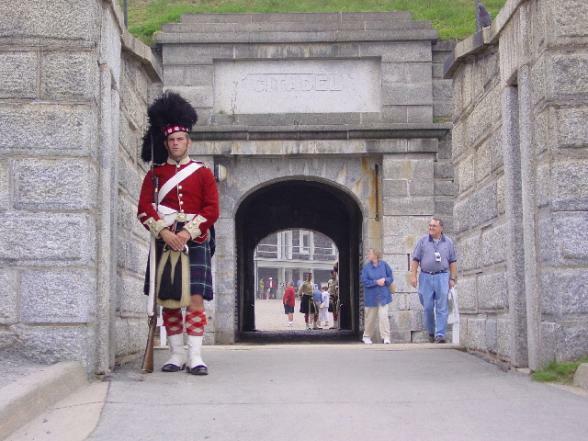 Call the travel specialists at Bon Voyage to discuss your ideal Enchanting Canadian Maritimes adventure.